We’re not aiming to be the ‘Worlds Best’ restaurant… ‘Just Yours’! A Brixham Restaurant with magnificent panoramic sea views. We’re a family run bistro offering you the very best in service, atmosphere, and great local produce and drinks, whatever the weather. Vegetarian specialities are always available. Our evening bistro and restaurant has a completely different atmosphere from our daytime dining, we know that you’ll feel it’s more than a little special: relaxed yet intimate. Our menu changes seasonally and is constantly diversifying with fresh and innovative, but above all delicious ideas! 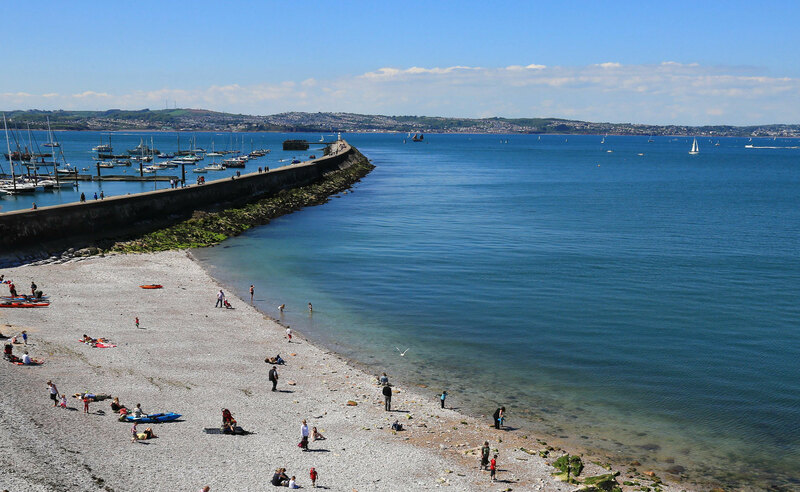 The Brixham Restaurant you must visit. 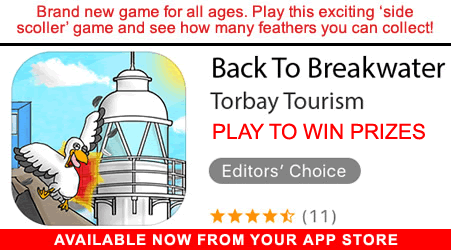 To obtain our Fun App, go to the App Store and search ‘Back to Breakwater’. Café culture by day, and relaxed but intimate Brixham Restaurant by night. 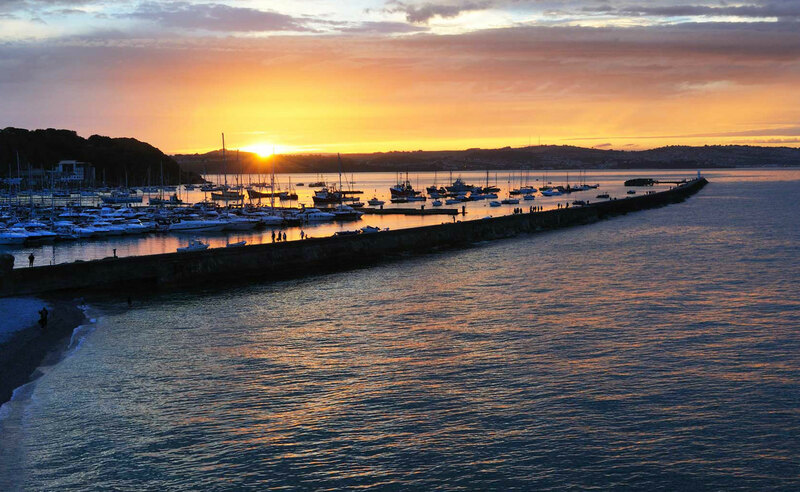 We offer simply the best ambience and views of beautiful Torbay, together with outstanding food and drink. RELAX ON THE BALCONY, ENJOY A COOL BOTTLE OF BEER, OR A REFRESHING GLASS OF WINE AND A BITE TO EAT. WE’RE BIG ON BREAKFASTS AT THE BREAKWATER COFFEE SHOP AND BISTRO. WHAT A WONDERFUL WAY TO START YOUR DAY.